When you want the best in the industry working on your roof, call CQ Construction & Roofing. We are a locally-owned and -operated company that has earned the highest certification from GAF, the nation’s largest manufacturer of shingle roofing materials. We are a GAF Master Elite® certified contractor, a designation earned by less than 3% of roofing contractors nationwide! For the best workmanship in the industry, you don’t have to look any further than the local roofing contractors at CQ Construction & Roofing. We install top-tier materials from the best industry brands including GAF, Baker Metal Works, Tamko, Atlas and Owens Corning. Our customers know they can always count on CQ Construction & Roofing for a quality roofing job and honest pricing. CQ Construction & Roofing isn’t just about roofing. We know you want one company to call when you need multiple exterior improvements, so we have expanded our services to offer a full range of additional services for the exterior of your home or business. This includes seamless gutter systems, high-quality siding, attic ventilation, chimneys, repair of fascia and flashing, roof decking and skylights. Hire local and hire the best. Find out for yourself what makes CQ Construction & Roofing different. 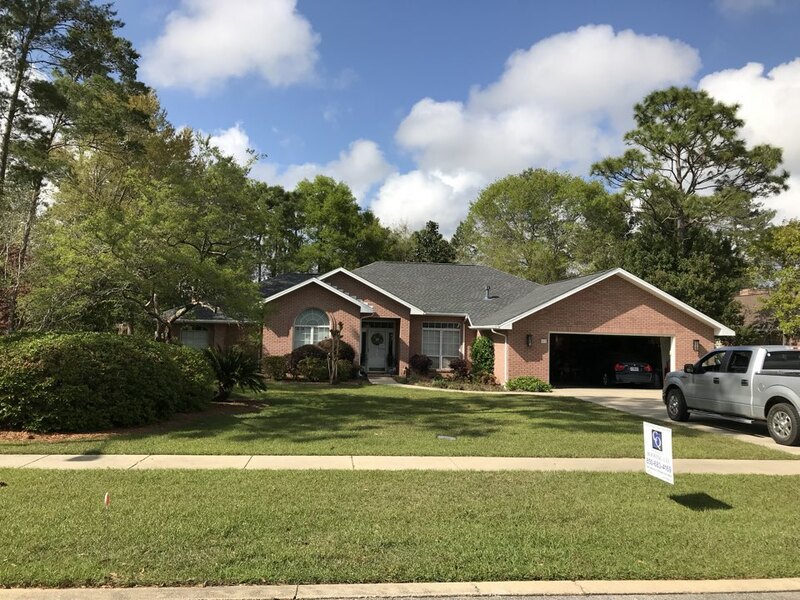 Call us today at (850) 683-4169 to request a free estimate in Niceville or Valparaiso, or submit our online contact form.